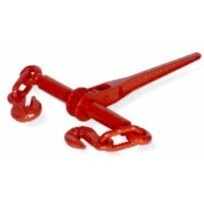 Loadbinders - Chain TwitchThere are 11 products. 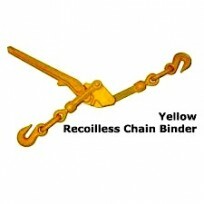 NEW - YELLOW Lever & Ratchet Type Loadbinders exclusively designed to suit 6mm, 7mm & 8mm G70..
All AMG Grade 70 Lever & Ratchet Type Chain Loadbinders have the NZ Standard, Brand, Grade, Sizes and Ratings cast into the Handle. 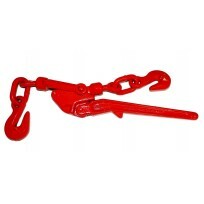 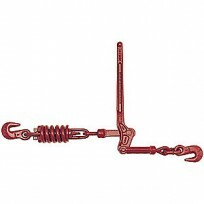 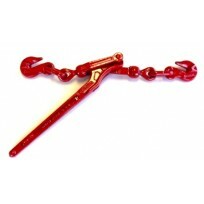 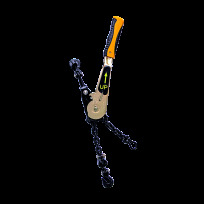 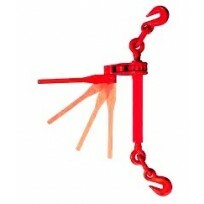 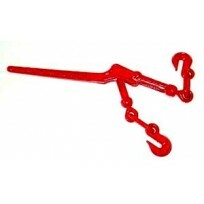 "WEBDOG" The safe chain tensioner with "No Kick Back"